For Those About to Download…. The digital hold outs are being won over by downloads. When Apple first launched the iTunes Music Store there were plenty of high profile holdouts, the most significant of which being the Beatles. Over the subsequent years most of those holdouts have come on board. iTunes is no longer the scary unknown quantity it once was. iTunes is now the establishment. Its FUD Factor (Fear Uncertainty and Doubt) has largely diminished. But streaming is still a step too far. 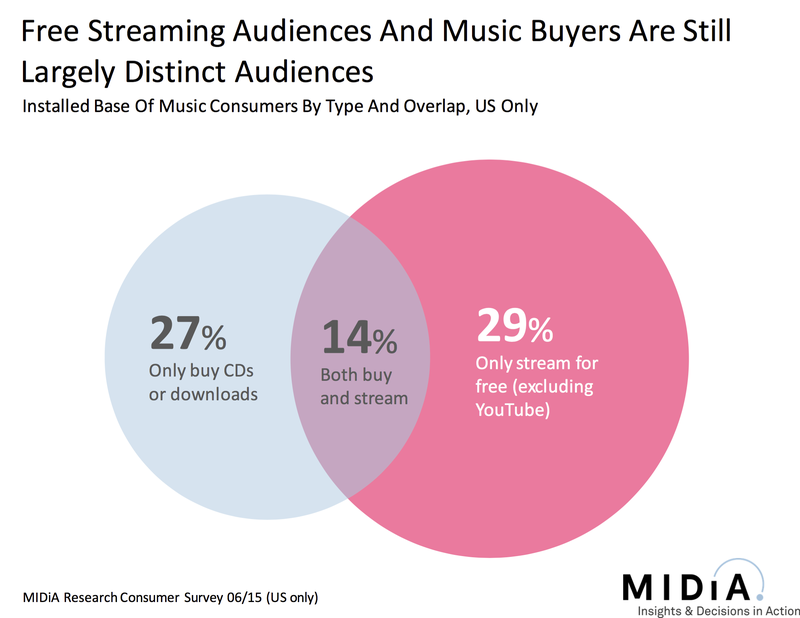 By contrast streaming services such as Spotify are at a much earlier stage of their evolution and their FUD Factor is high. Thus Spotify has a sizeable body of holdouts, including AC/DC. 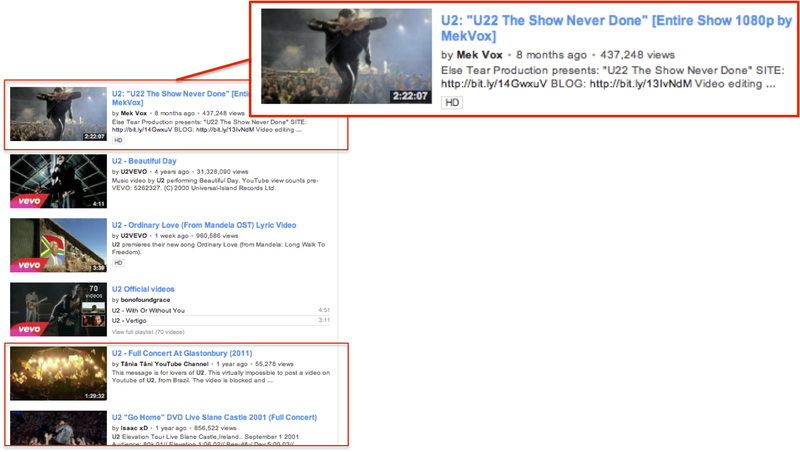 The same fear of the unknown that once afflicted iTunes now tars Spotify, Deezer, Rdio et al. The paid download might feel like the embodiment of security and safeness now, but back in the early noughties it struck terror into the hearts of many music industry executives who, rightly as it transpired, feared that it would result in consumers hacking away at albums to skip to the singles. Streaming will ultimately hone its model and win over the doubters but it will be a slow and steady process. 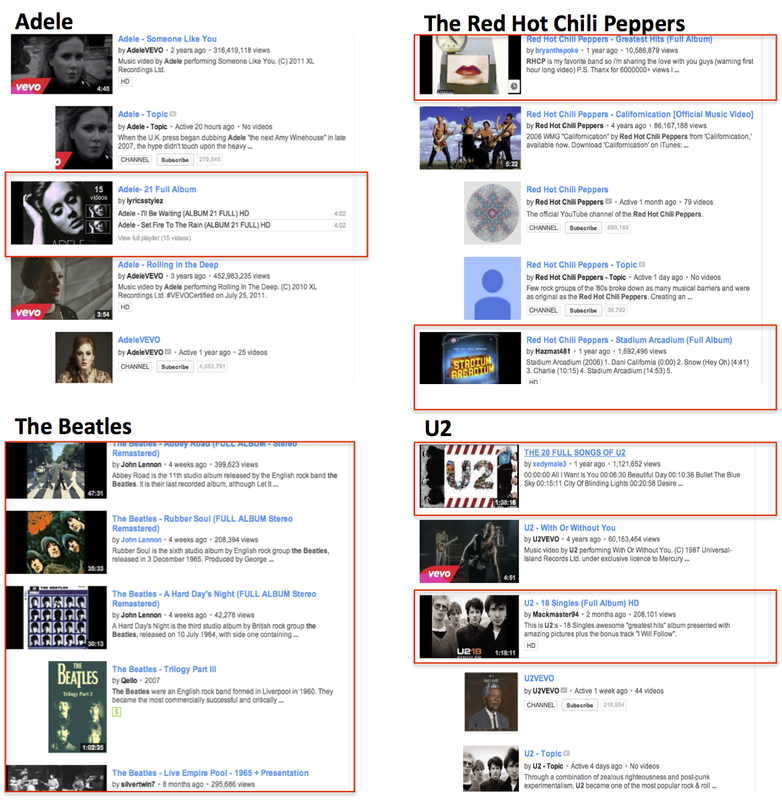 After all it took a decade for AC/DC to be won over by iTunes. Back when the Beatles were finally licensed to the iTunes Store I went on record as saying it wasn’t actually a big deal for the digital music market. I found myself the subject of torrents of abuse from Beatles fans (for entertainment’s sake you can see the comments here). The point I was making was that the Beatles, as important as they are both creatively and commercially, are part of the past. They are not what matters to the generation of young music fans that the music industry really needs to win over with (paid) digital services. The Digital Natives who currently just aren’t spending money on music. The Beatles were a big coup but they mattered much more to Steve Job’s generation than to tweens and teenagers. For sake of impartiality I have to apply the same rule to AC/DC, who matter much more to my generation than to the Digital Natives. AC/DC finally being won over to the iTunes Store is important progress, but much more important will be more digital services which get young music fans on the music spending ladder. BBM Music is a rare and under-appreciated foray into this market. A Demographic Timebomb is ticking: unless the Digital Natives start spending meaningful amounts of money on music soon (either directly or indirectly) the gaping hole they will leave in music spending as they get older (and thus have more music to spend) will make the current decline in music revenues look like a mere blip. In fact this is a warning I first made 7 years ago, and we are already feeling the first effects, but there is still time to address the issue. A lot is made of the importance of iTunes in tapping the young, pre-credit card market, by dint of teenagers using their parents’ iTunes accounts to buy music. It is certainly an important factor but the scale is far below where it needs to be to have a meaningful impact on the pre-credit card youth and it is unfair to expect Apple to bear all of that burden. Although it is worth considering that as the iPod transitions towards being a youth product that Apple may yet be the key link in the youth chain. So welcome to the digital age AC/DC, and congratulations to Apple for getting them on board the digital bandwagon, but I hope your arrival does not distract from the even more important task of winning over the Digital Natives.